Fred Hill was an American Football Player with the Philadelphian Eagles Football Team. Fred’s daughter suffered with Leukemia. The nearest hospital with the facilities to treat Fred’s daughter was in New York. The owner of the Philadelphian Eagles, Leonard Tose and a close friend of his, Jim Murray saw the struggle that Fred went through to be with his daughter in hospital. Jim was a general manager of a McDonalds Restaurant in Philadelphia. Jim Murray and the Leonard Tose decided to raise money for Fred and his wife to make things easier for them. They raised $125,000.00 with the invention of a milk shake called the Shamrock Shake. This money was presented to Dr. Audrey Evans who built a new oncology unit in Philadelphia. Dr. Evans was extremely grateful for this opportunity and Fred Hill was able to be with his daughter during her treatment but Dr Hill had a vision, whereby all parents could stay close to their sick child. She spoke about her idea of a house where all families could stay together under one roof whilst their child was treated for Leukemia. The campaign to sell even more Shamrock Shakes and a campaign called ‘A home away from Home, creating the reality’ was born. The first Ronald McDonald House was opened in Philadelphia on 15th October 1974. In 1985 the first European house was built in Amsterdam and then in 1989 RMHC UK was born and the first house was built in London at Guys and St Thomas’s Hospital. To date there are over 330 houses over 33 countries, 90 of which are in Europe. RMHC provides over 7,200 beds every night. Ronald McDonald House Bristol was the 8th house to be built in the UK and was given independence from the main Ronald McDonald House Chapter. 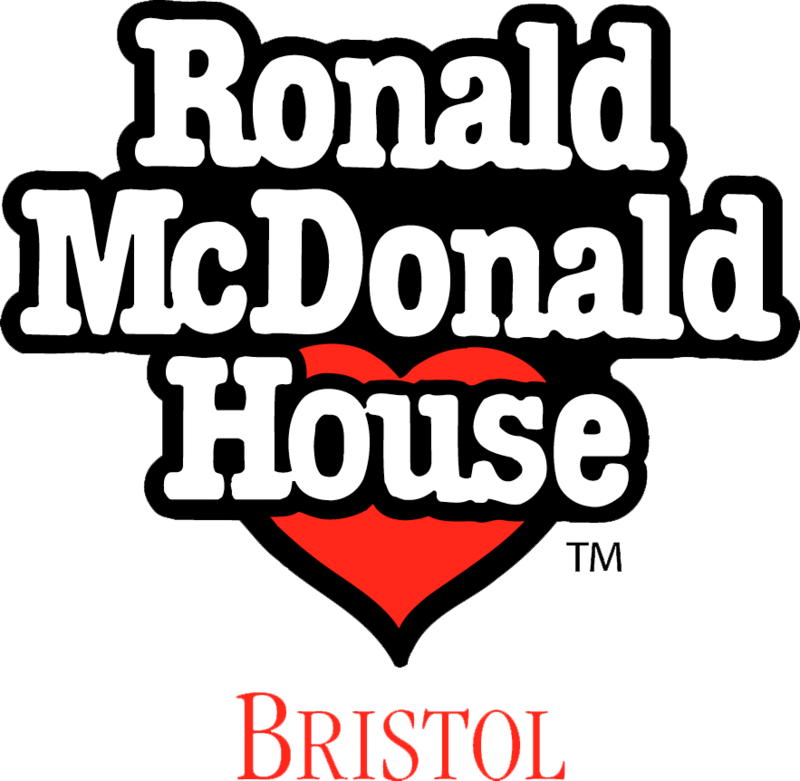 Although Ronald McDonald House Bristol is an independent charity and is responsible for establishing its own annual running costs each year, we would ceased to exist without the initial financial investment from Ronald McDonald House Charities and The Grand Appeal Charity. 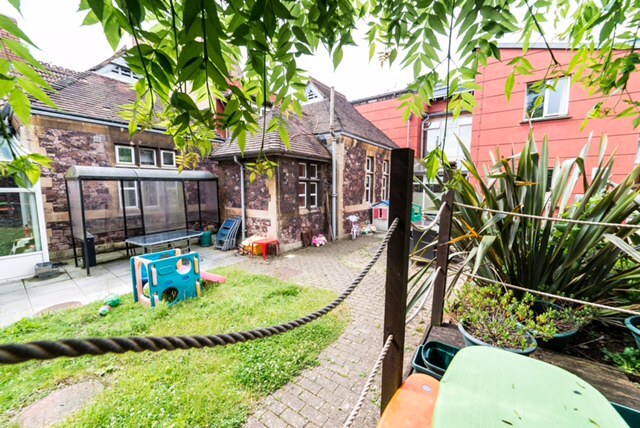 Even though Ronald McDonald House Bristol is self-funding, the one thing that is the same in every Ronald McDonald House is that when you walk through the doors of any Ronald McDonald House, you enter walls of compassion. Ronald McDonald House Bristol is part of a network of Houses around the world that work in association with Ronald McDonald House Charities. However, we are a self-funding local charity and rely on your donations to keep the House open. To find out more about RMHC please click here.